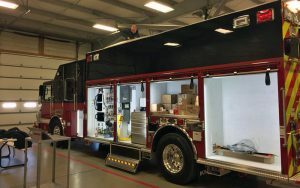 Last week we posted some pictures of our Engine-Tanker taken by our Apparatus Committee while they were down in Pennsylvania at KME Manufacturing. 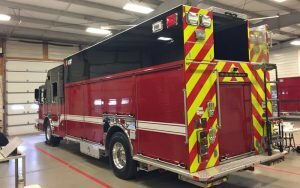 Today we are pleased to show you the latest photos of our upcoming Engine-Rescue. 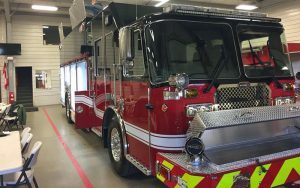 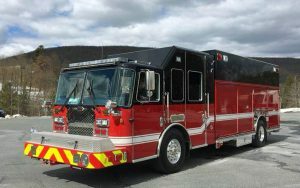 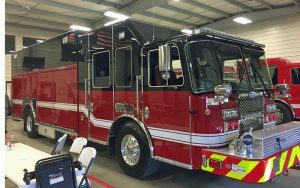 When our two new engines do reach town, you will see their photos right here on stepneyfire.com.